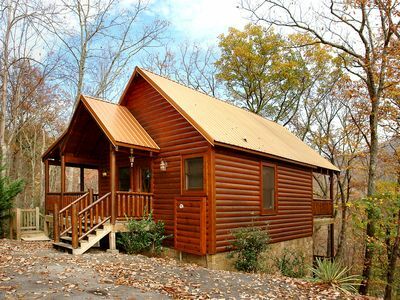 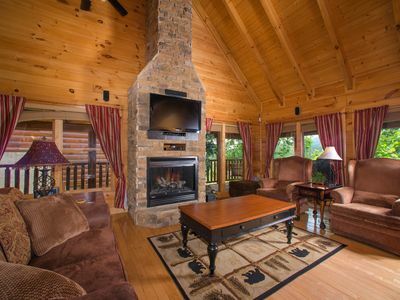 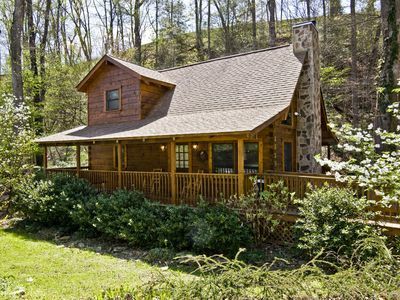 Heavenly Dreams is a pet friendly 2 bedroom cabin with 2 King size beds and a pull out sofa. 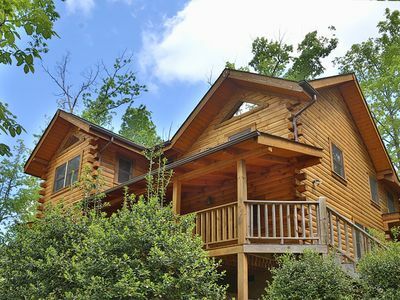 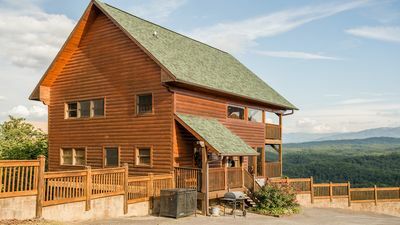 The master bedroom is on the first level and the loft bedroom is on the 2nd level which also shares the game room area.This cabin is furnished with Aspen Log Furniture. 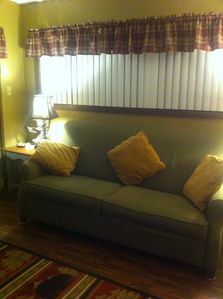 You can utilize the fully equipped kitchen for home made meals if you want to feel like your " home away from home". 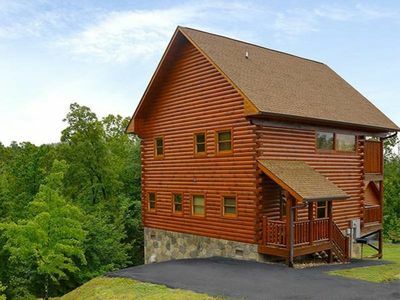 This cabin is approximately 1,404 square feet. 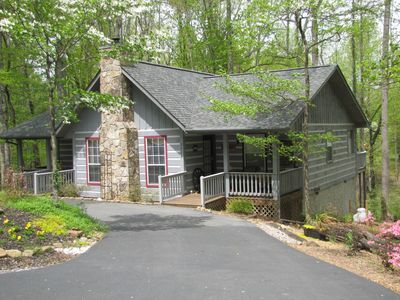 This beautiful two bedroom cabin is located right next door to the resorts play ground. 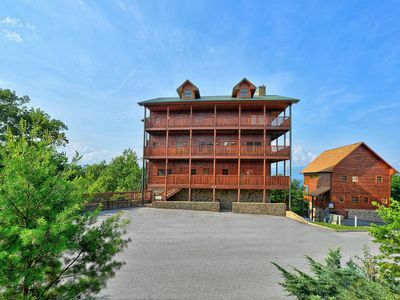 It is located on the top of the mountain inside the stunning Starr Crest Resort. 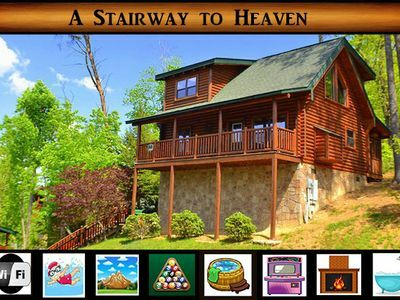 So bring the kid’s and have loads of fun in Heavenly Dreams! 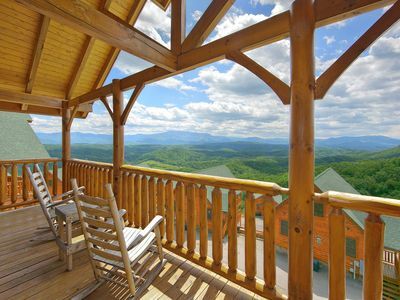 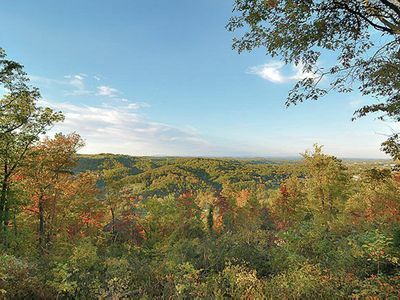 Beatiful View, Parking out front and only a mile from Dollywood. 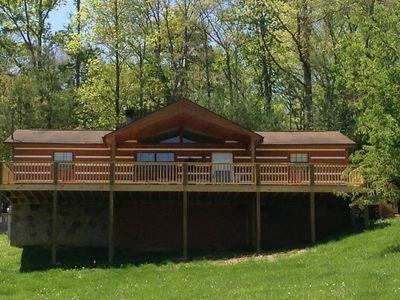 Pet friendly Cabin with Gorgeous View - Free tickets to shows and activities included! 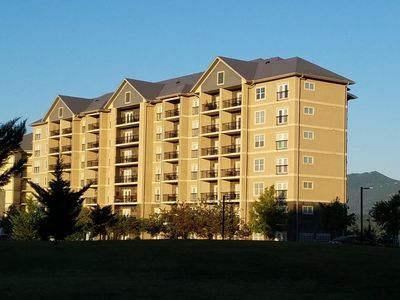 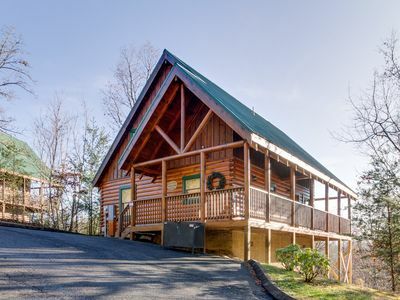 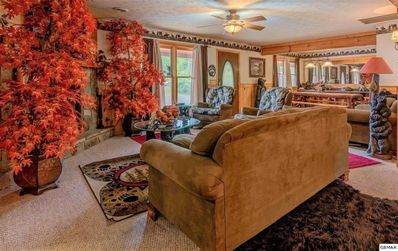 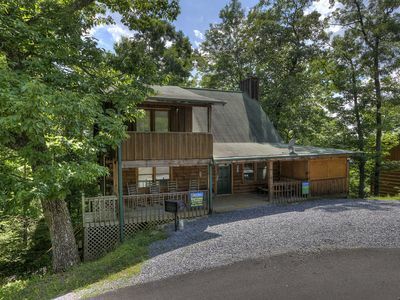 Only 5mi from Pigeon Forge & minutes from Dollywood! 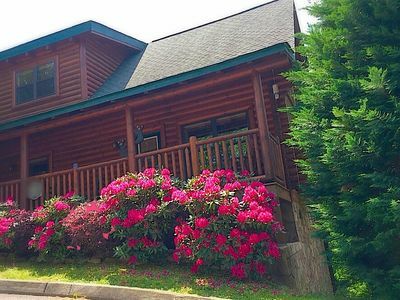 Free Access to Pool, Putt Putt, Fishing & More! 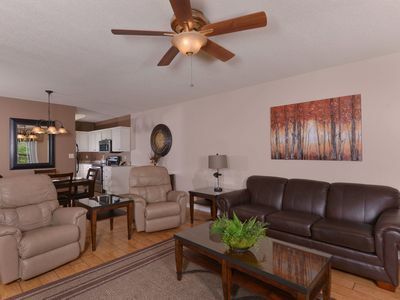 ER51 - Natures Grace Retreat - Great location...close to all the action! 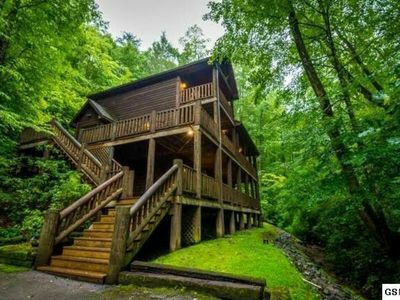 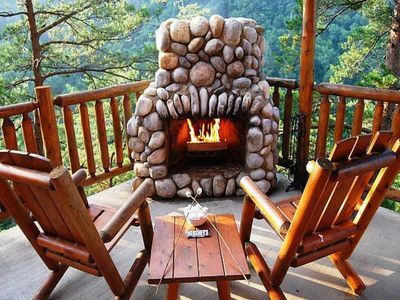 Sleep in the Clouds in the Beautiful Smokey Mountains!